The overall industrial property market sector is still finding its footing, with selected segments remaining soft in H1 2018, said a Research report by Colliers International. The report said that rents at business parks rose 1.2% HOH, but factory and logistics rents remained under pressure due to oversupply. Manufacturing growth is still strong in the industrial property market sector but could slow down into H2. 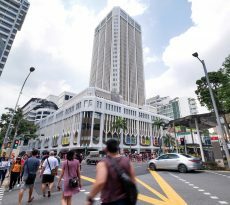 Colliers said that it expects new high specification space to lead demand. Given abundant space choices in the industrial property market, Colliers recommended that industrialists plan ahead for future expansion. For qualified investors, the industrial property market sector offers higher yields than commercial properties, subject to shorter land tenures and usage restrictions, the leading real estate services company said. “According to Colliers International’s research, average monthly gross rents stabilised in most industrial sectors. 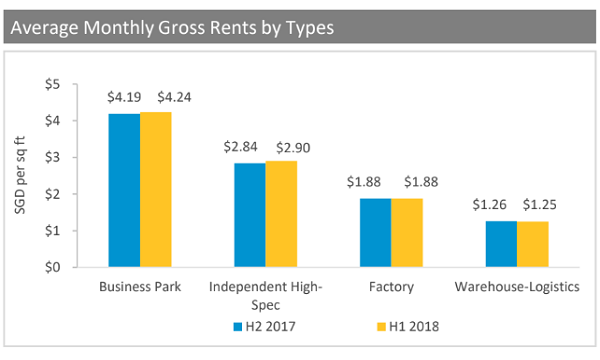 Business park rent edged up 1.2% HOH to SGD4.24 (USD3.11) per sq ft in H1 2018 as tenants continued to gravitate towards newer business park buildings with better specifications which are able to command higher rents. 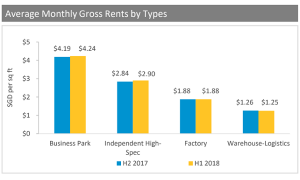 Upper floor rents for independent high specification industrial buildings located outside of science parks and business parks increased 2.1% HOH to SGD2.9 (USD2.12) per sq ft. Rents for factory spaces remained flat HOH at SGD1.88 (USD1.38) per sq ft. Meanwhile, average gross rents of logistics properties slipped by 0.8% HOH to SGD1.25 (USD0.92) per sq ft due to the supply influx in 2017. Given the slowdown in future supply from 2019 onwards, we expect rents to stabilise across all segments in 2019 – 2022. Development by AWAN Data Centre at Tuas Avenue 4. Development by Global Switch Property at Woodlands Height. 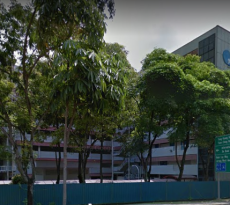 This six storey single user building is its second data centre in Singapore and has building functions that exceed Tier III operational performance. Mapletree Sunview 1, a built-to-suit data centre located at 12 Sunview Drive within Jurong Data Centre Park. Completed by Mapletree Industrial Trust in July 2018 with an initial lease term of more than 10 years. 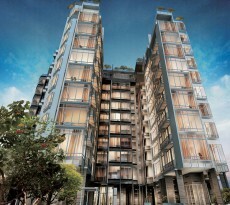 STT Defu 2, a five storey development under ST Telemedia Global Data Centres. This is its sixth data centre in Singapore. The research by Colliers said that continued restructuring of the industrial landscape was in tandem with the Smart Nation initiative, and was moving towards the next generation of the industrial revolution. “First mooted in Singapore by the Committee of Future Economy, the Industry 4.0 initiatives are increasingly evident as JTC announced more facilities to consolidate and create industrial clusters. Under JTC, the first high rise hub, TimMac@Kranji, is expected to provide flexible modular spaces for metal, machinery and timber companies while the Innovation Cybersecurity Ecosystem @ Block71 is planned to become the first incubation hub to groom cyber security start ups. “Based on records from JTC as of 16 August 2018, a total of 455 caveats were lodged in H1 2018, down slightly 1.5% HOH. However, total strata sales volume jumped 17.6% YOY, suggesting a rising interest in the strata market. We also notice a growing institutional interest in acquiring more industrial spaces, especially in niche sectors such as data centres, hi-spec facilities and modern ramp-up logistics buildings during H1 2018. Are planning to purchase properties for investment in the industrial property market sector but unsure of funding? Don’t worry because iCompareLoan mortgage brokers can set you up on a path that can get you a commercial loan in a quick and seamless manner. 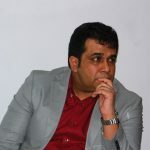 For advise on refinancing advice. Toast to a More Luxurious, More Fulfilled Life To Come!